I like EAS vanilla drinks, but like you, I kinda like to stick to whole foods instead 🙂 My go to protein powder after I workout is Dymatize ISO 100 vanilla whey isolate, it is SO good!! Have an awesome weekend buddy! Can’t wait to see the recipe! I used to use EAS products but the ingredients started to freak me out. I do agree, you need on the go options. I use bars a bit more for this (zing, lara, pure). I liked your chart too. I drink Shakeology, which is a “pumped up” protein, so good! I sometimes have a protein bar at work if im in a rush, lately i’ve been having think thin or zone bars. I haven’t heard of those, but I do like Think Thin bars. Only why do they have to cost so much!?! I’ve never tried EAS. I don’t really do many protein shakes. 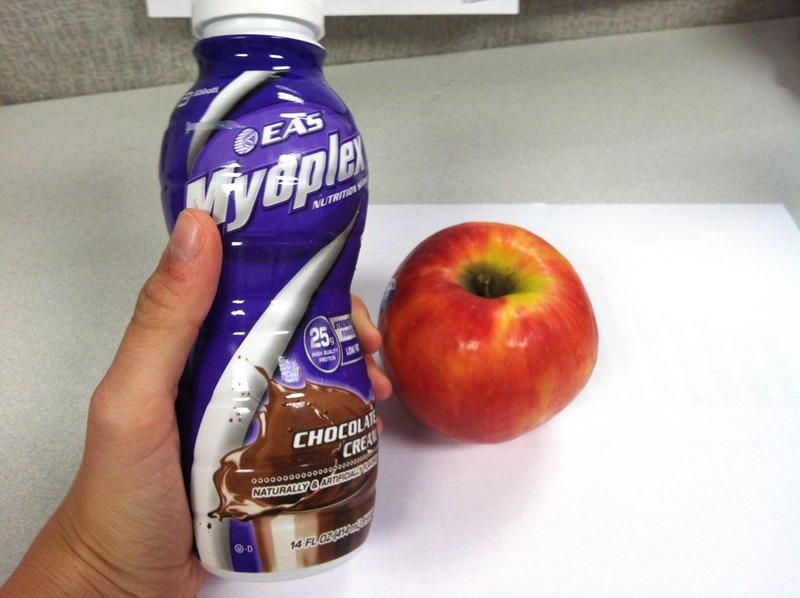 I do like Think Thin bars and I like Greek yogurt of the protein bomb as well. I have never tried EAS. Not really a fan of protein shakes, they always taste chalky to me..
I’ve never tried this before but I love protein powders. I would love to try this though! 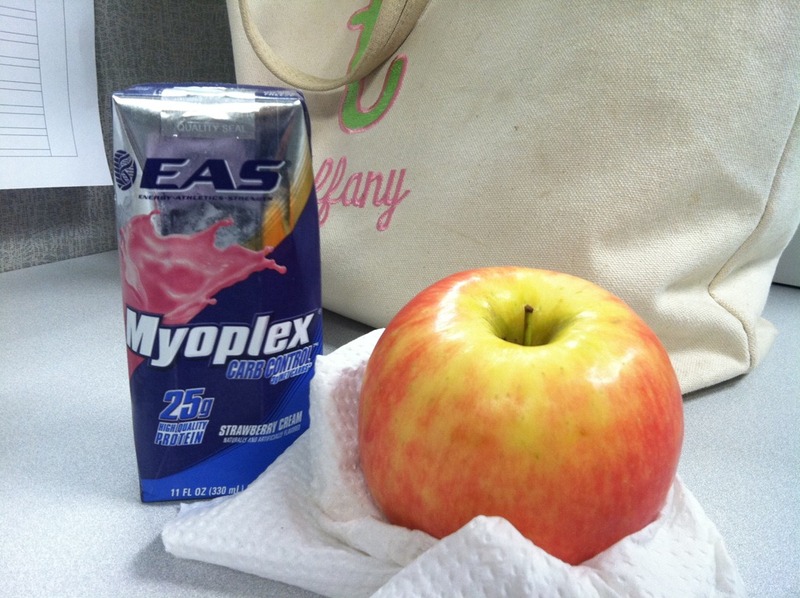 I like myoplex because my gym sells half orders after bodypump. I don’t think that counts. Unrelated:have you ever had Empire Ale? I am kind of obsessed. I’ve never had EAS, but my go to is Swanson’s Vanilla Whey. I love reclosable bottles for shakes or coconut water because something you just don’t want the whole thing! Sounds like you needed a few days off waaaayyyyy more than you needed a couple workouts! Feel better! 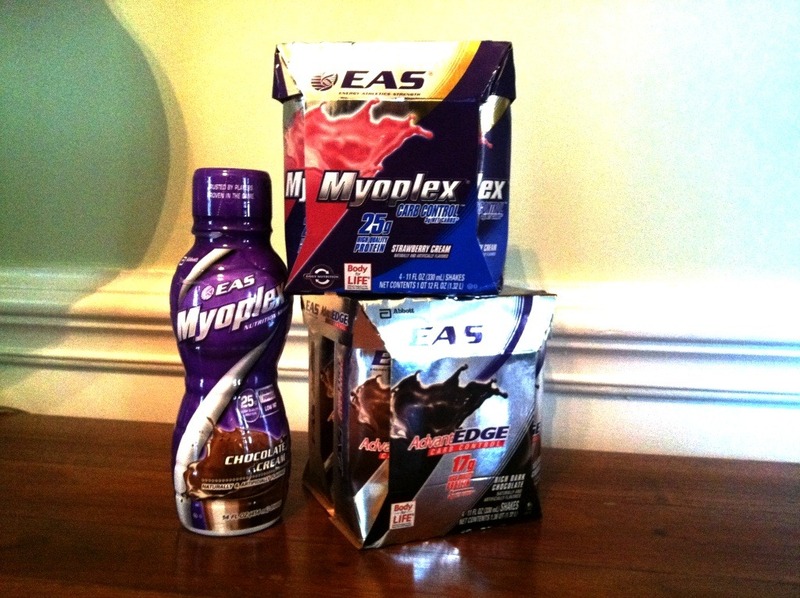 I tried EAS products back in college but haven’t had any since. I just use what my husband buys for out home at GNC. As long as its vanilla flavored I’m not too picky!!! I’ve never had the EAS stuff either. I might have to look into them.